Benedict produces and supplies a range of brick sands as both Mittagong Sands and Appin Sands Quarry sites. 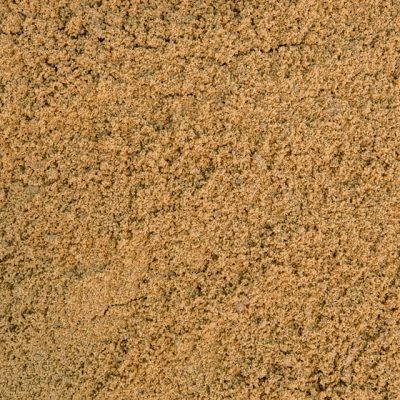 These sands are produced in the main colours, white and yellow. 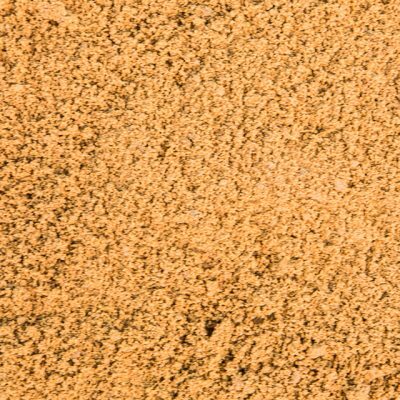 The critical aspects to ensure quality is the control of colour and clay/silt (fat) in the sand. Our brick sands are regularly sampled and tested to ensure we achieve these criteria.